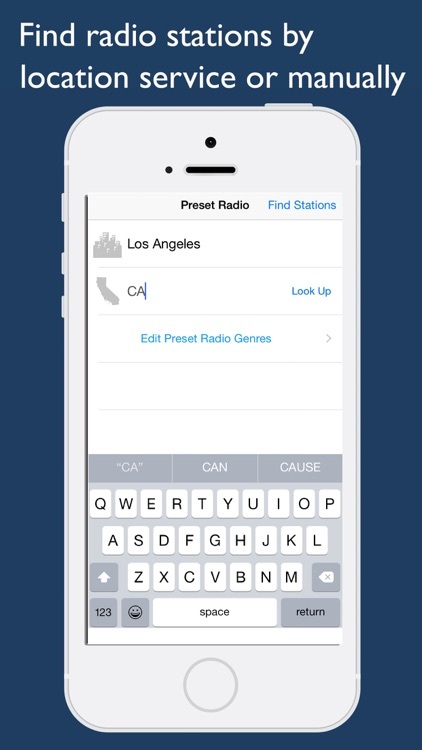 Preset Radio - Radio Station Finder by Buffernet, Inc.
Preset Radio is an app for finding local radio stations in your area. 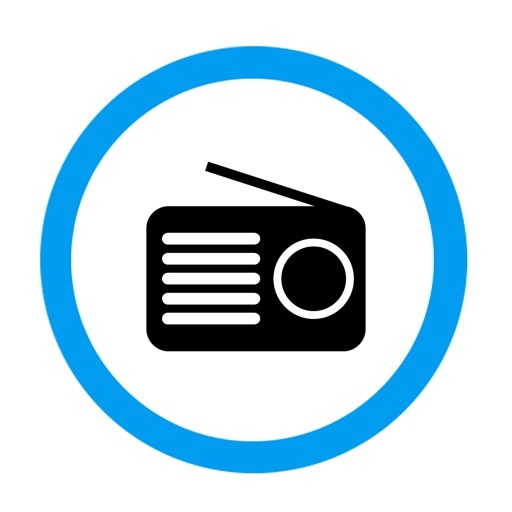 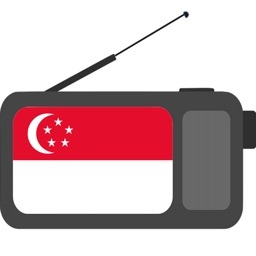 It is perfect for travel and when you are unsure of the radio station formats you would enjoy in the new area. 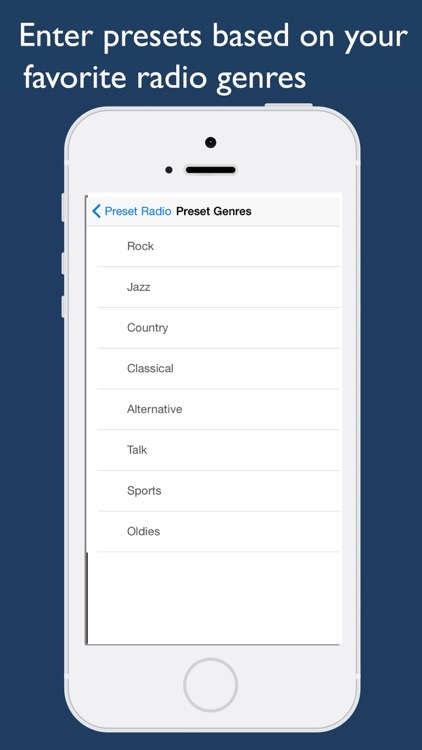 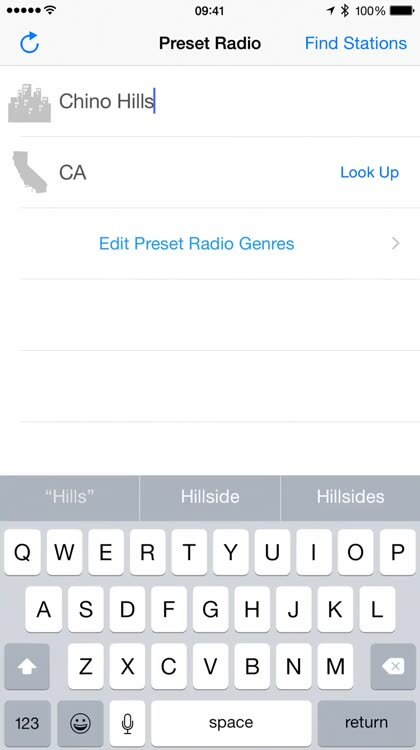 Preset Radio can use your location or you can search any city and that you like.